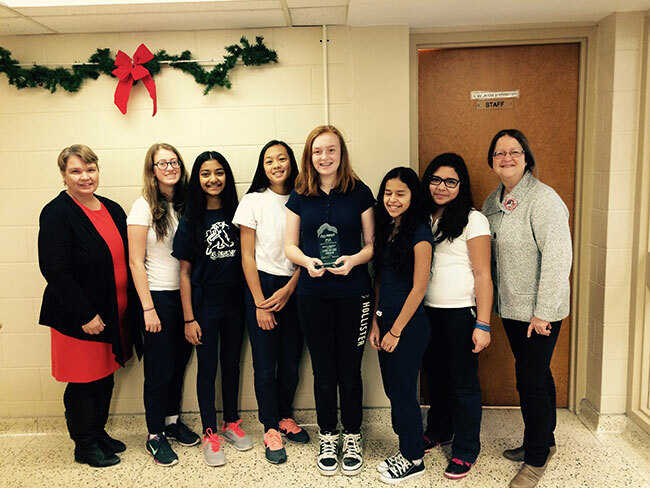 This fall, Megan C., Lauren R., Isabella M., Gianella M., Giulia V., and Angel B., Grade 7 & 8 students from St. Anthony CES in Thornhill were awarded the Core Values Award at the LEGO Robotics competition. Many thanks to teacher-coaches Mrs. Gibson and Mrs. Hershaw. 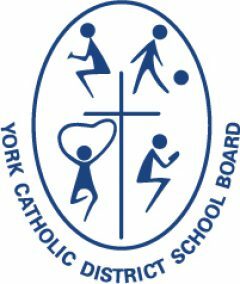 YCDSB Chair of the Board, Carol Cotton and St. Anthony CES Principal, Bev Coles congratulated the team on their fine work.